Today is Princess Magnolia's birthday party, and she wants everything to be perfect. But just as her guests are arriving . . . Brring! Brring! The monster alarm! 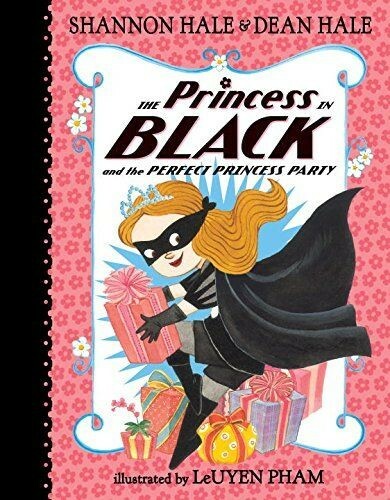 Princess Magnolia runs to the broom closet, ditches her frilly clothes, and becomes the Princess in Black! She rushes to the goat pasture, defeats the monster, and returns to the castle before her guests discover her secret. But every time Princess Magnolia is about to open her presents, the monster alarm rings again. And every time she rushes back -- an inside-out dress here, a missing shoe there -- it gets harder to keep the other princesses from being suspicious. Don't those monsters understand that now is not a good time for an attack? This sequel to The Princess in Black is sure to delight fans of the first volume. 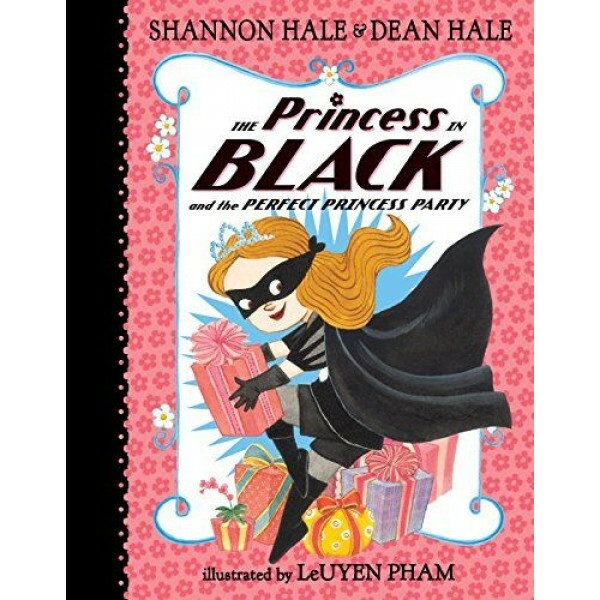 For more of the Princess in Black's adventures, check out The Princess in Black and the Hungry Bunny Horde.